Being a U.S. citizen comes with the right to a U.S. passport, right? Yes, but . . . what many passport applicants don’t realize is that proving your citizenship, and therefore your right to a passport, is up to you. What’s more, passport denial is sometimes used as a way to enforce other U.S. laws. If you are applying for your first U.S. passport, the required form (DS-11) will ask you for proof of your citizenship, and suggest documents that you should provide. Even after you’ve done so, the U.S. Passport Agency may ask for more. Let’s say, for instance, that you were born at home on the U.S. side of the Mexican border (rather than in a hospital, which would have created a U.S. birth certificate for you), and then were raised in Mexico. To prove that you’re a citizen, the Passport Agency may want to see your medical records, any relevant other public records having to do with your family, evidence of your parents’ residence in the U.S., your siblings’ birth certificates, and so on. As for when a passport may be denied for law enforcement purposes: As of 2010, the U.S. Passport Agency checks the FBI database whenever it processes a passport application (new or renewal). 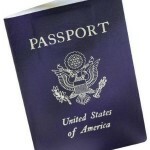 If you have an outstanding warrant in any county in the United States, a federal warrant of arrest, a federal or state criminal court order, a prohibition on leaving the U.S. (or the jurisdiction of the court) as a condition of parole or probation, or a request for extradition on your record, you will not qualify for a passport until you have cleared the issue up. 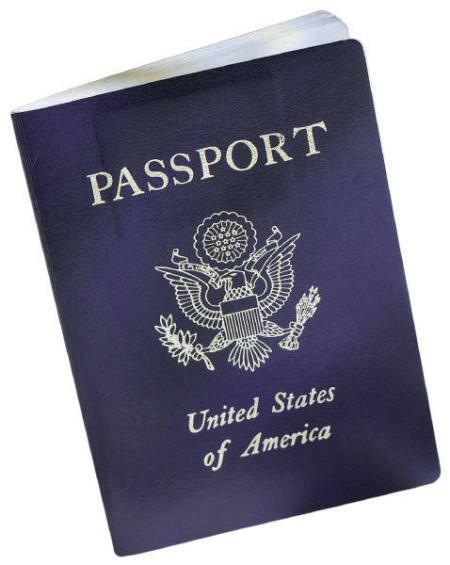 Another question that may arise is whether the passport you are trying to renew, or your underlying U.S. citizenship, were obtained fraudulently. If such evidence comes up; for example, if your certificate of naturalization has been cancelled by a federal court; you will not be given a new passport. Negative evidence may also come up in the context of a suspicious situation that the Passport Agency is monitoring. For example, the U.S. government has stated within the past year that Texas has a “fraudulent midwife problem.” Thus the Passport Agency keeps a list of midwives suspected of providing false evidence that people were born in the United States.